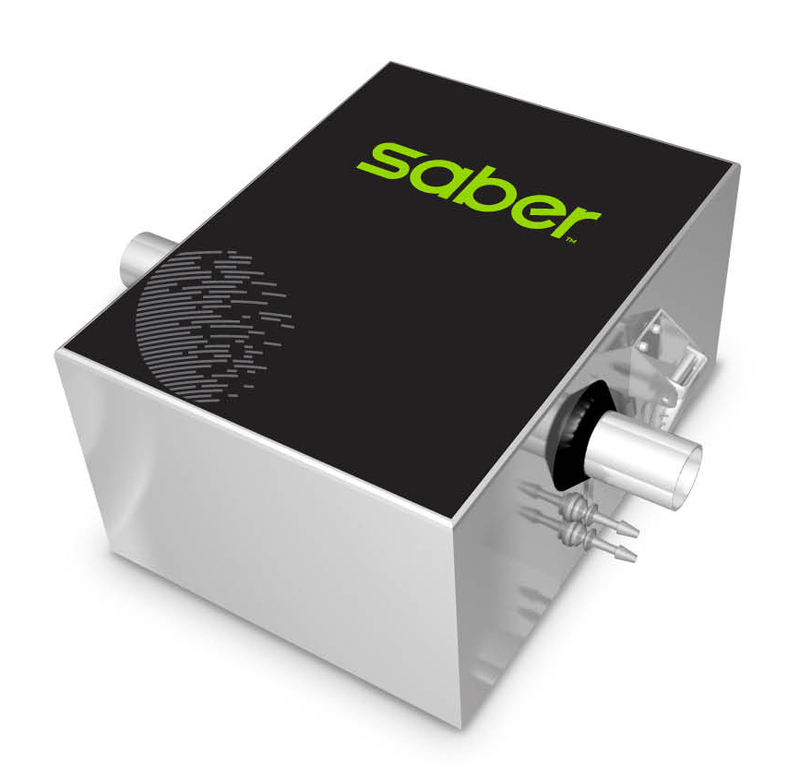 We are delighted to announce that we are now collaborating with Saber (LIC Automation) to provide a simple two-way saber drafter or three-way automated drafting system in Ireland. LIC is a Farm Automation company from New Zealand which is adding to our already extensive New Zealand product range of Prattley and Tru-Test. Saber is LIC Automation’s range of farm automation and sensor technologies that empower you, provides an extra pair of hands during peak drafting periods like mating and dry off. Saber provides a range of farm automation modules that allow you to build a system that suits your farm. The Drafter can act as a standalone system or can connect together with Saber SCC and Saber Heat. Identification is carried out via an antenna at the drafting gate using the cow’s RFID ear tag. Ear tags are located in the animal’s right ear, and unique to each cow. Care must be taken when designing the yard layout, as cow flow can be impacted severely if careful thought is not given prior to install. It is also possible to add Saber SCC or Saber Heat to your Drafting System. The Saber booth is installed before the Saber drafting gate. 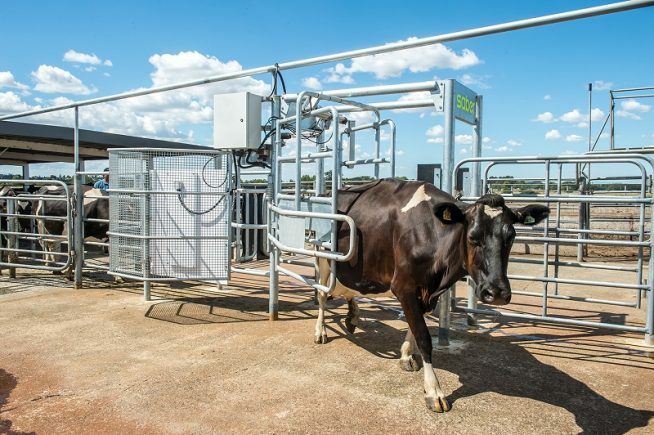 If a Saber heat patch is detected as activated or missing, the cow is automatically drafted (either straight away or at your specified milking).